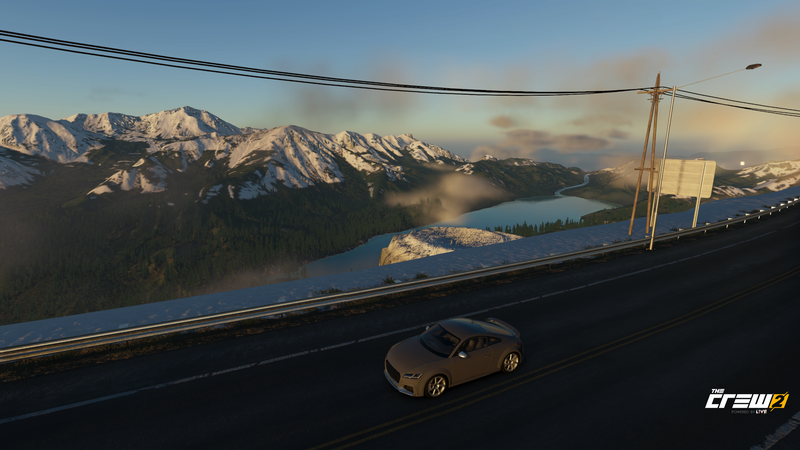 Playing The Crew 2 beta and I just noticed that Ubisoft removed the border wall between the US and Mexico that was present in the original The Crew. The awesome gravel road is still there, but when I look to the side all I see is wilderness instead of “The Wall”. The map otherwise is pretty much identical to the first one, so this change was deliberate. This was in the desert near Las Vegas, so I guess it is a non-PETA friendly Burning Man/Elephant? Still wanna ban German cars, Trump?